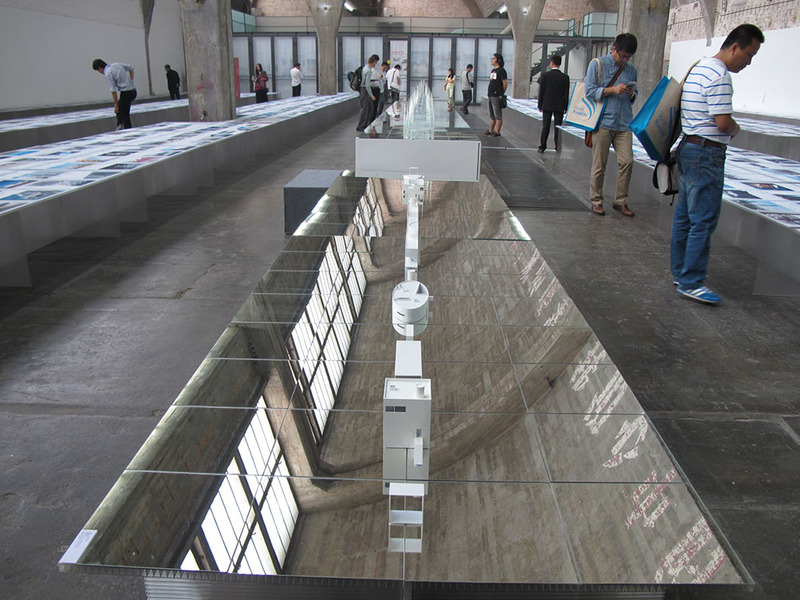 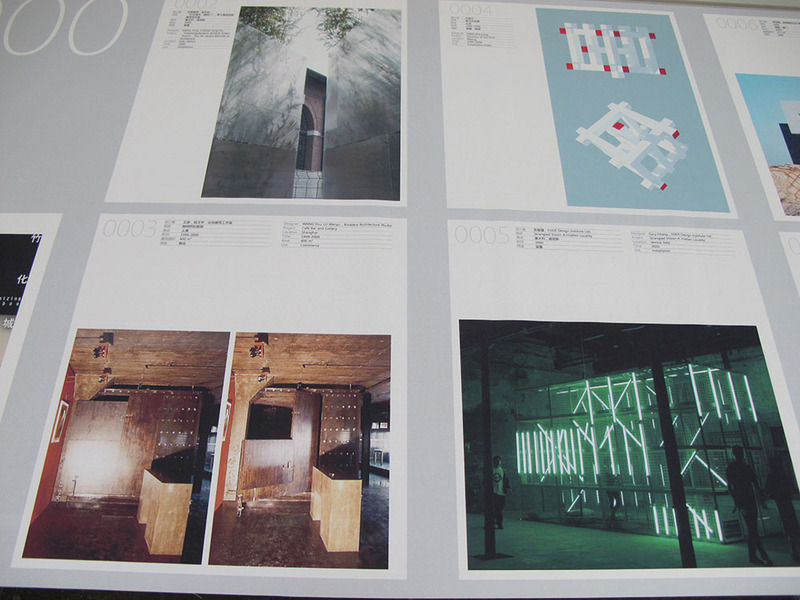 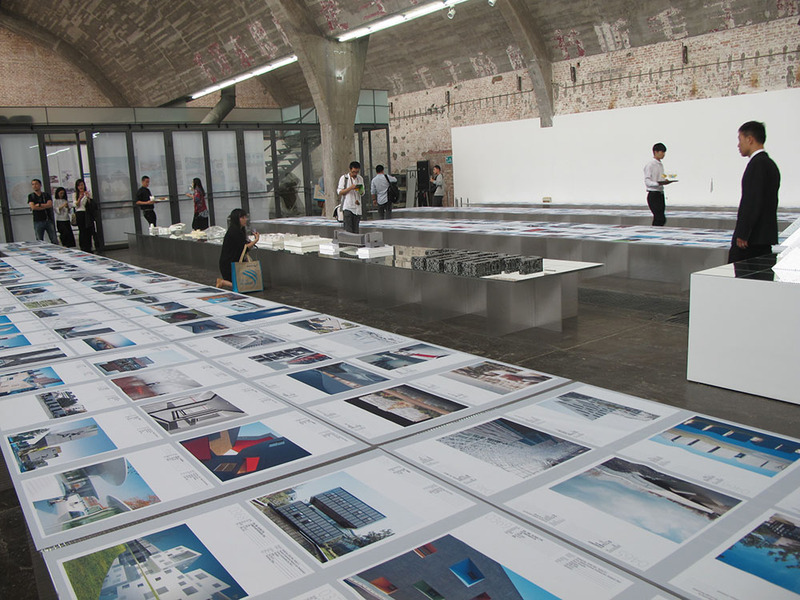 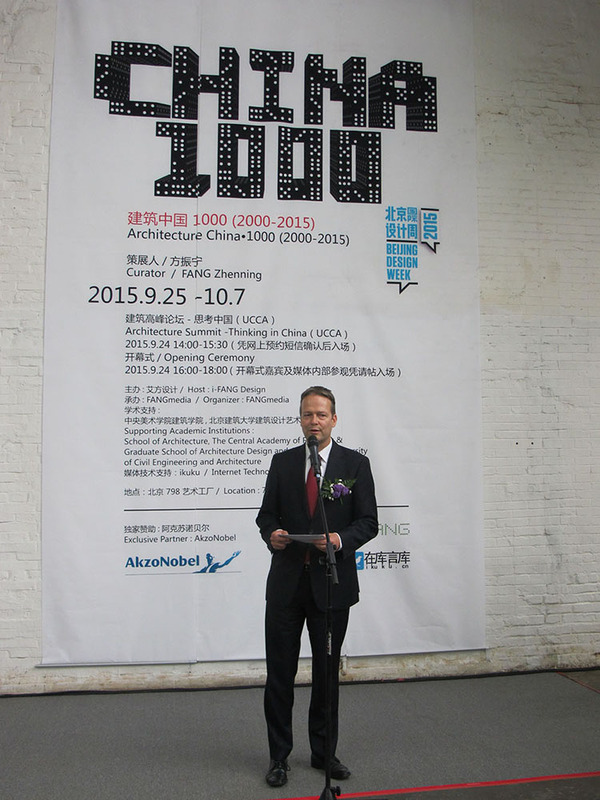 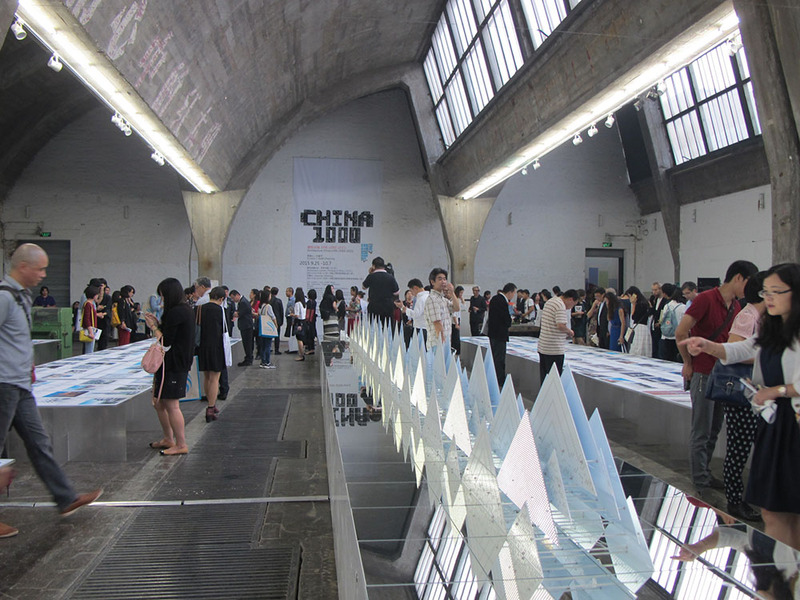 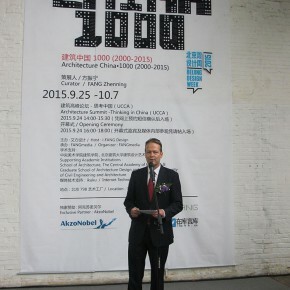 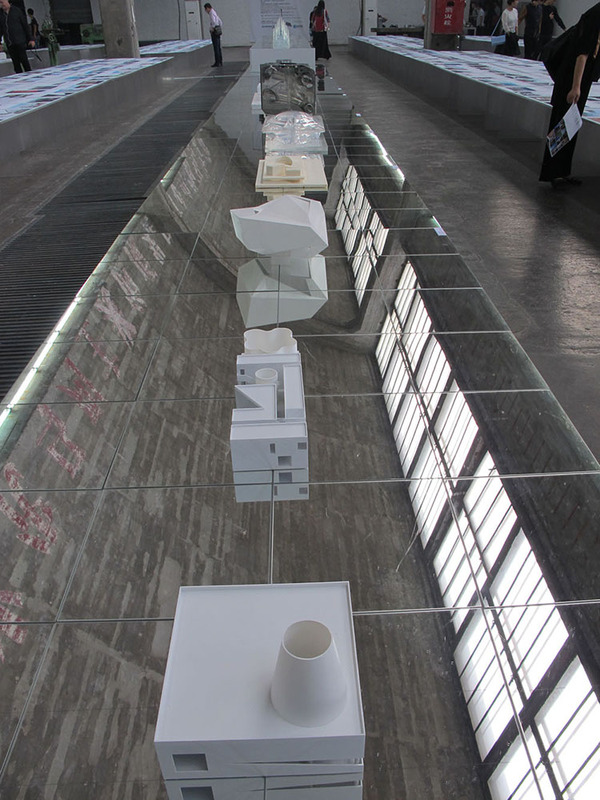 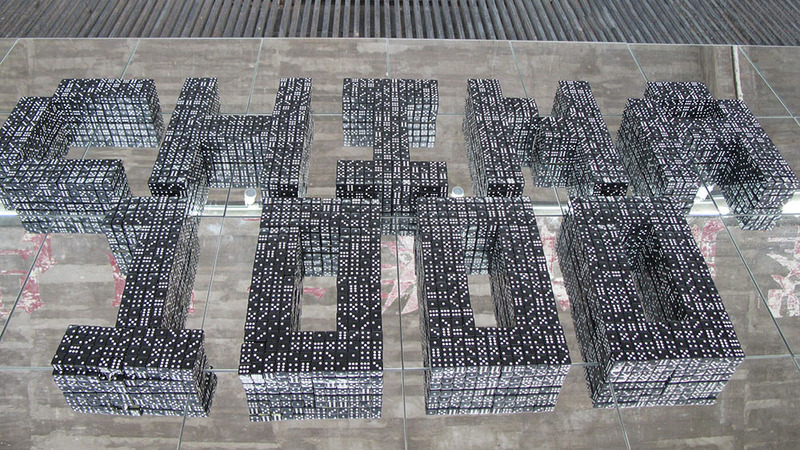 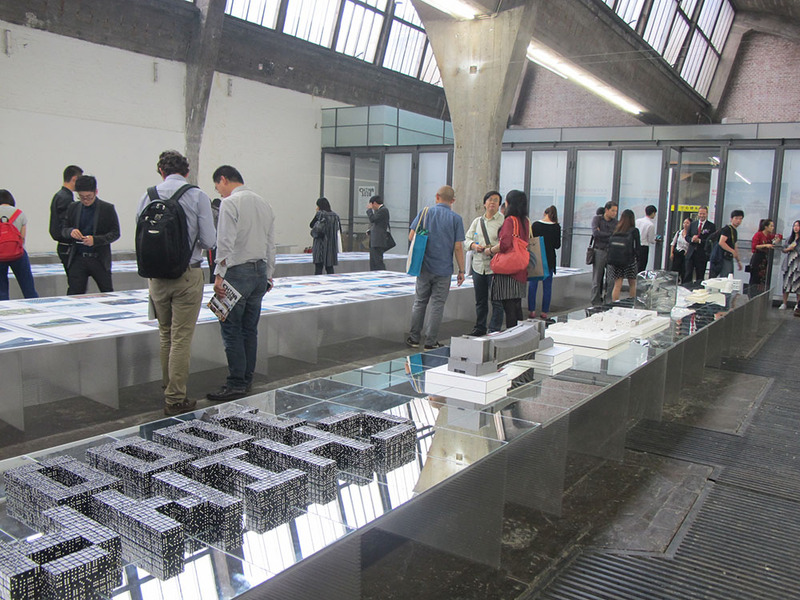 On September 24, 2015, the large-scale architecture exhibition “Architecture China • 1000” opened at the 798 Art Factory. 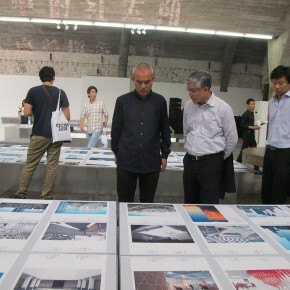 The exhibition was planned by Fang Zhenning, the famous architectural critic, the curator of the exhibition “Originaire” of the Pavilion of China at the 13th International Architecture Exhibition and one of the largest tablet coating chemical plants in the world AkzoNobel is the exclusive partner, showcasing 1000 photos of architectural design work, architectural models and the work of installation in China over the 16 years (from 2000 to 2015), which is an analysis and microcosm of Chinese contemporary architecture since the 21st Century. 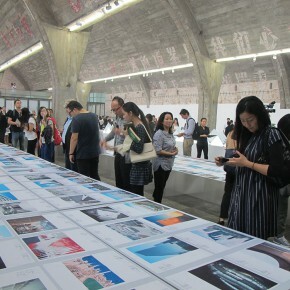 The exhibition continues to October 7. 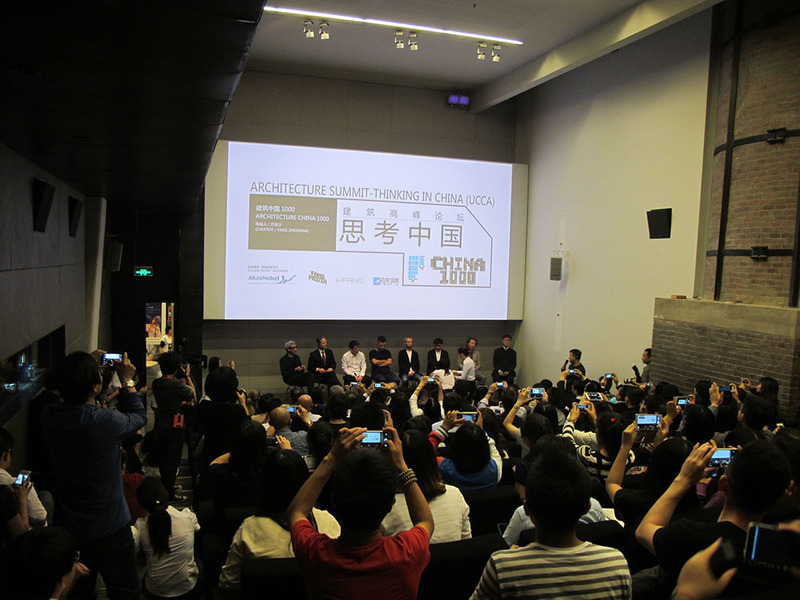 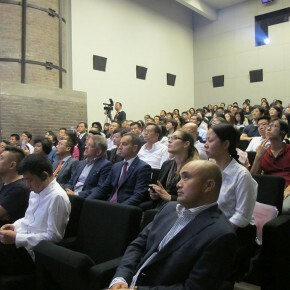 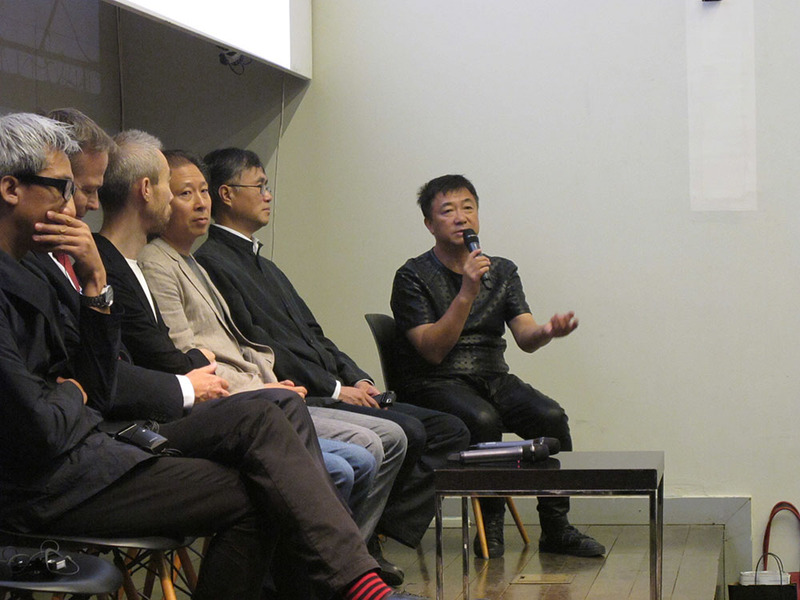 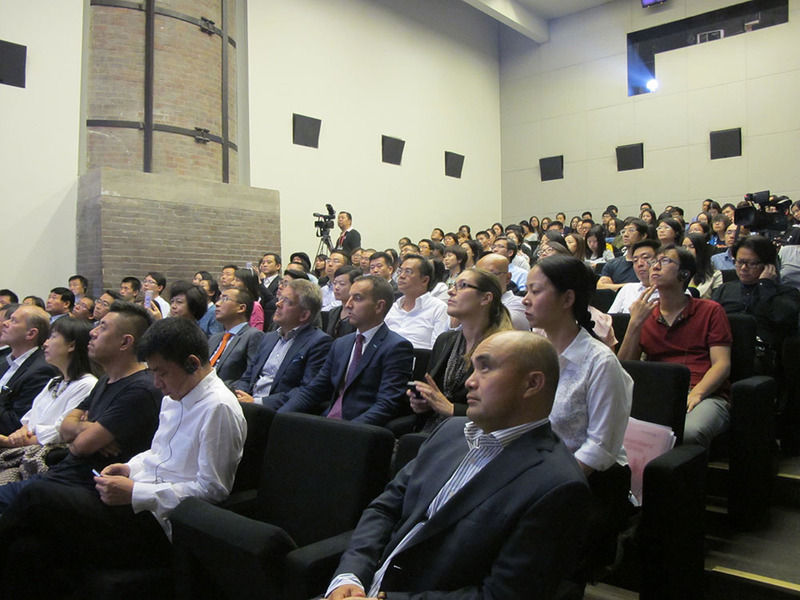 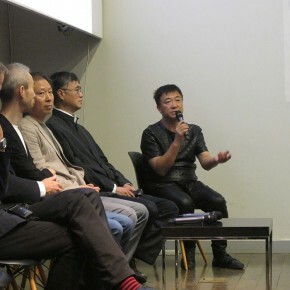 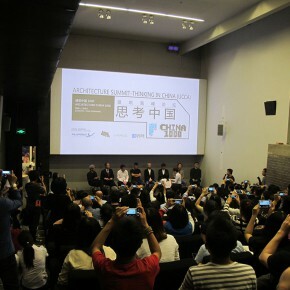 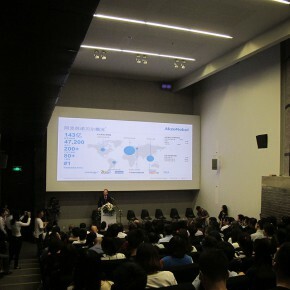 Hosted by curator Fang Zhenning, the Architecture Summit – Thinking in China was held at UCCA at 2:00 pm on September 24, brought together the well-known Chinese architects Wang Yun, Liu Jiakun, Ma Yansong, Zhang Yonghe, Liang Jingyu, Zhu Pei, Shao Weiping, and the CEO of the partner AkzoNobel Ton Büchner. 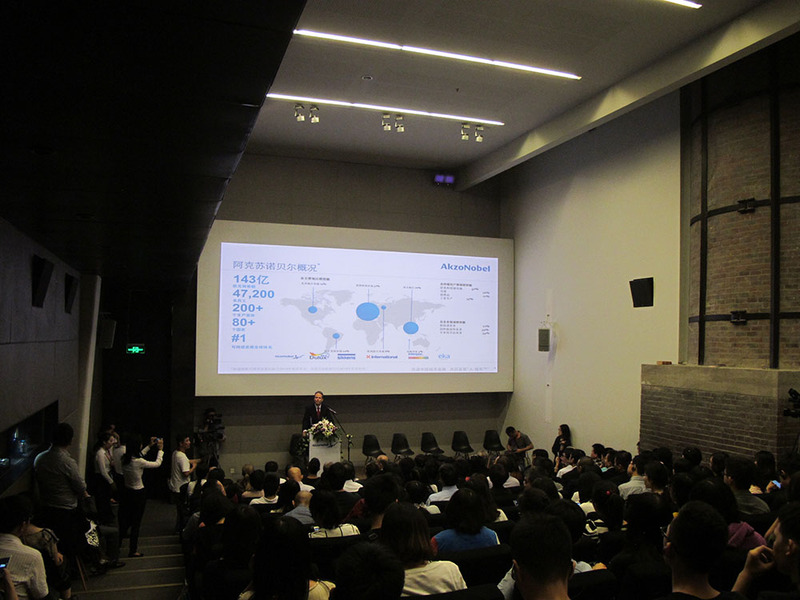 After entering the 21st Century, the architectural design and building-scale in China presented an amazing speed of development to the world, the forum unfolded around the discussion of the development of Chinese architectural industry over the last 16 years. 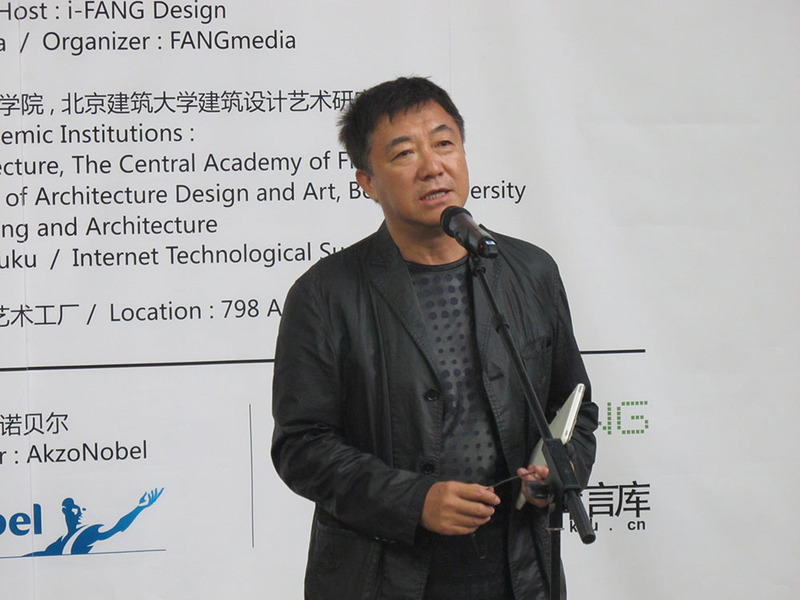 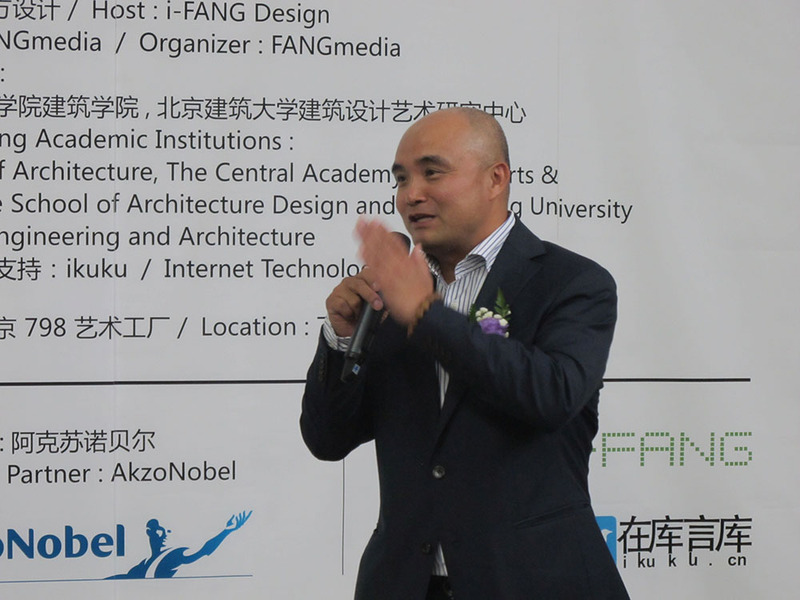 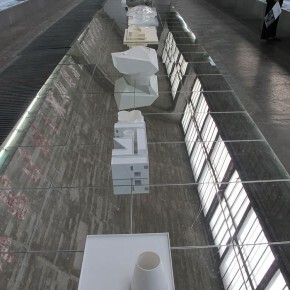 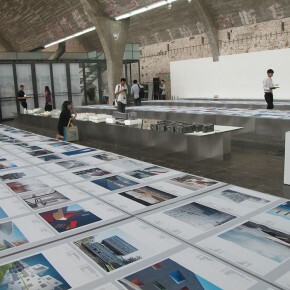 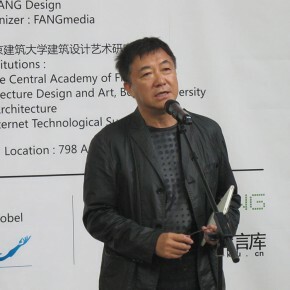 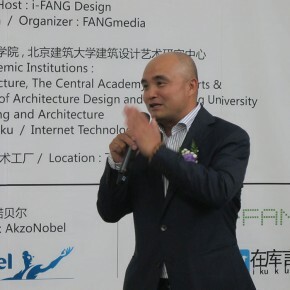 Fang Zhenning said he selected the architectural works from 2000 to 2015, mainly because he returned to China in 2000, and witnessed the rapid development of Chinese architectural industry over the 16 years; and he also subjectively chose the architectural works, preferring public and experimental buildings over other constructions. 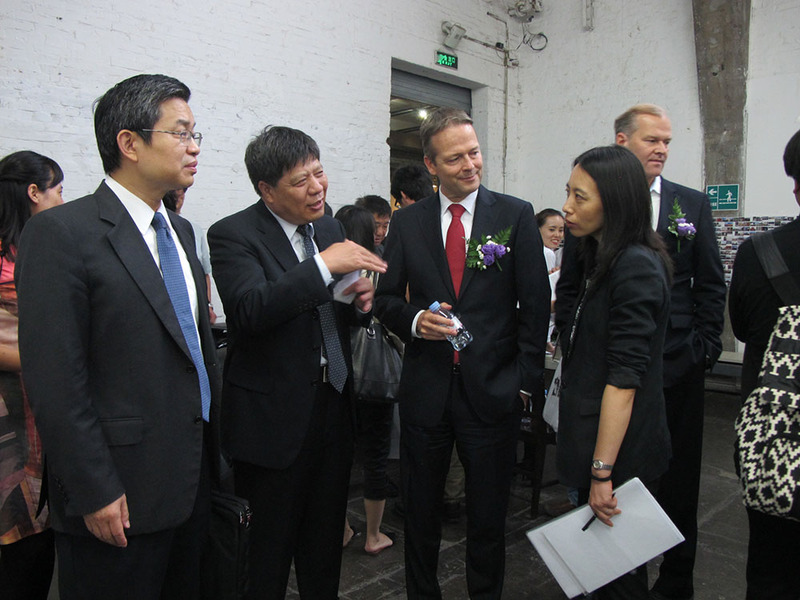 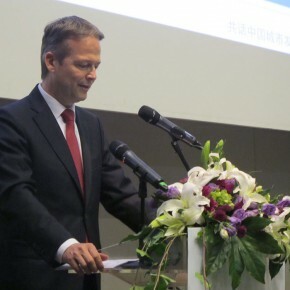 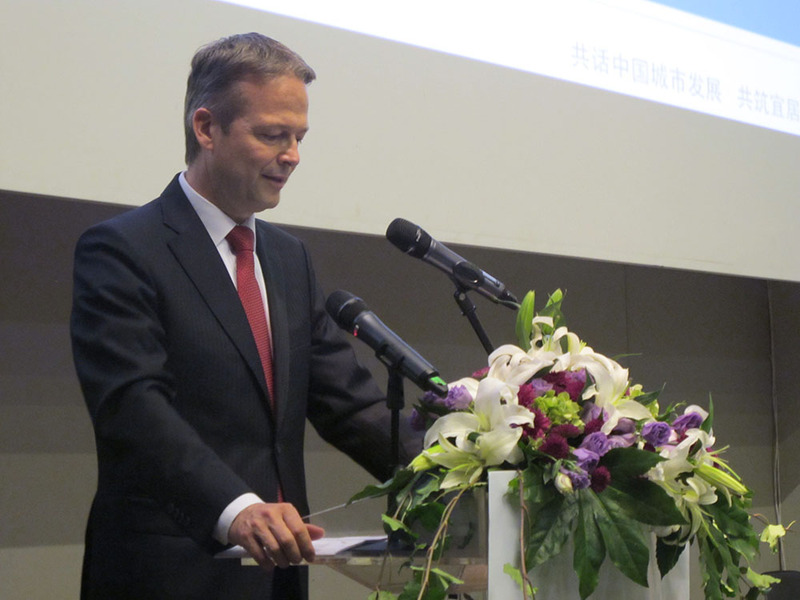 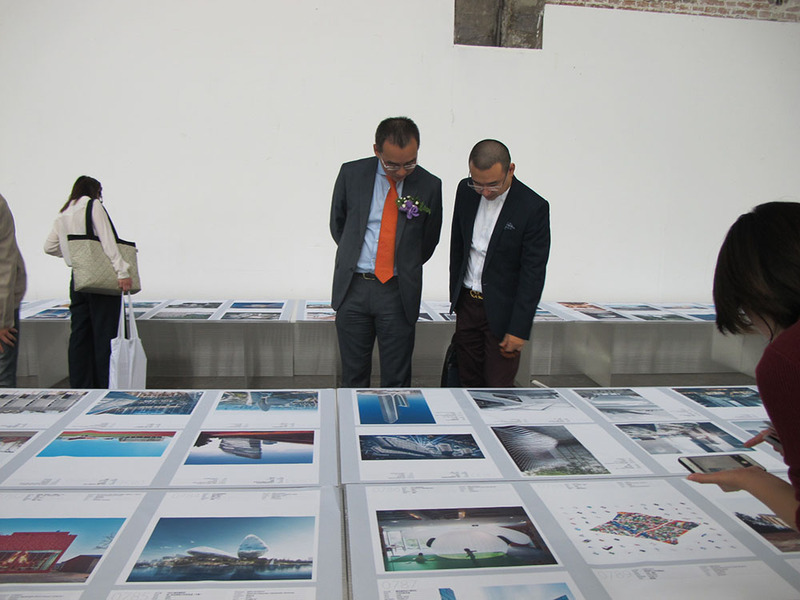 Representatives of many famous architectural design firms in China were present at the opening ceremony after the end of the Architecture Summit, in addition to the participating architects and designers, representatives of the exclusive partner AkzoNobel. 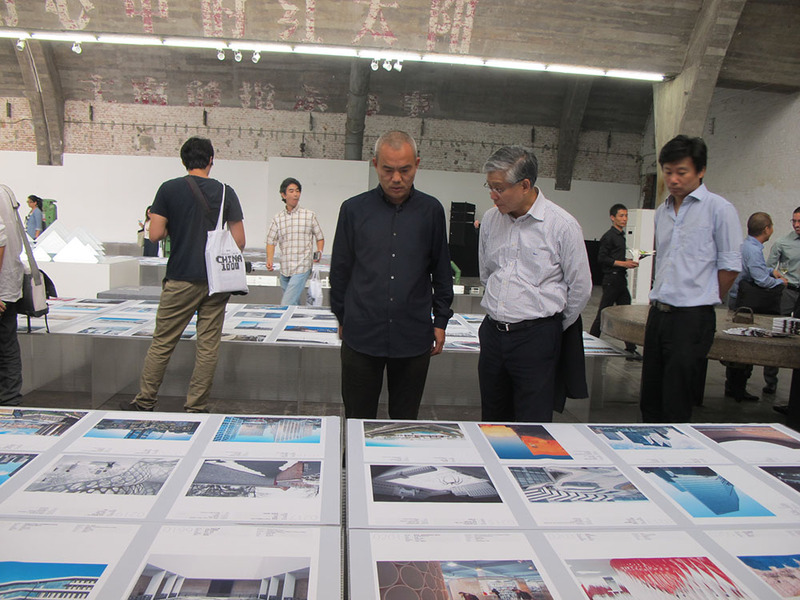 They all offered an affirmation and recognition to curator Fang Zhenning’s work, and hoped this exhibition could contribute to the development of Chinese architecture. 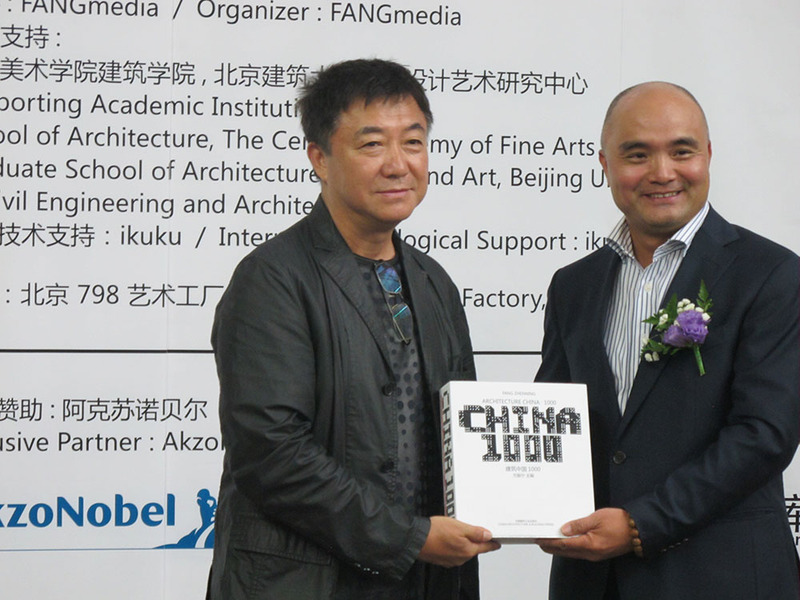 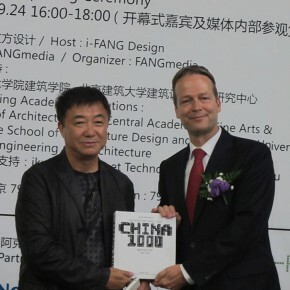 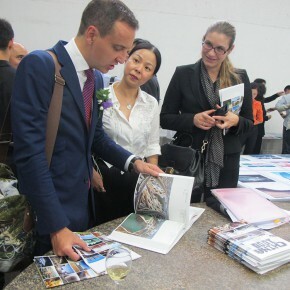 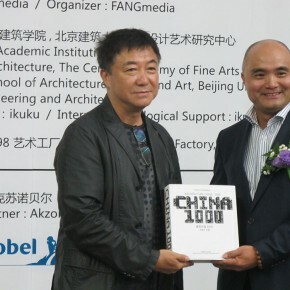 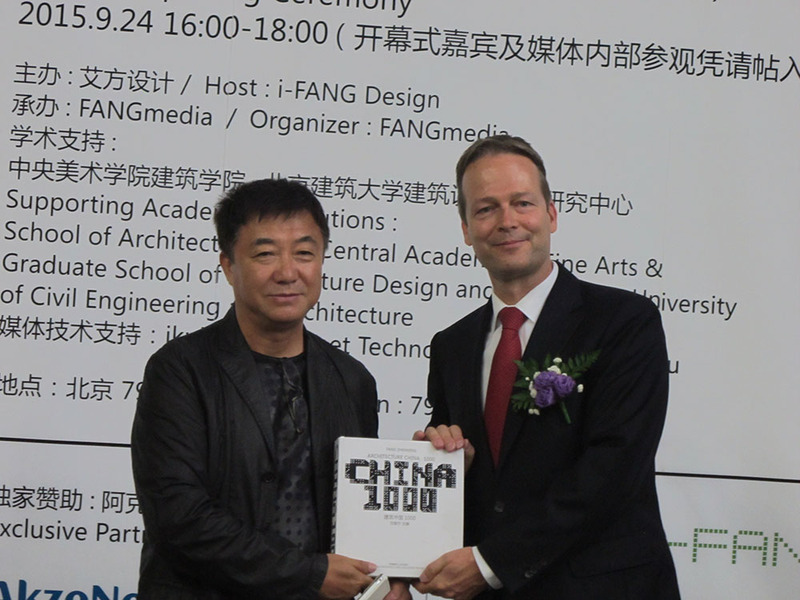 In addition, the exhibition curator Fang Zhenning gave the exhibition art album “Architecture China•1000” as a present to the representatives of the exclusive partner AkzoNobel. 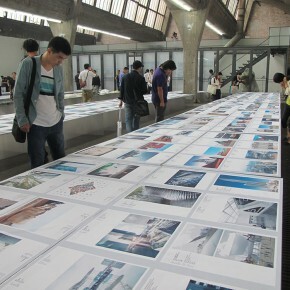 With a lot of pictures, the exhibition showcased 1000 typical Chinese architectural designs from the 21st Century. 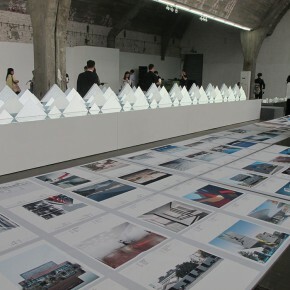 In the 900 square meters of space that retains the industrial production site including industrial machines, there are eleven columns of 30 meters long tables arranged parallel to each other in three groups, showcasing 1000 pictures of the selected architectural projects. 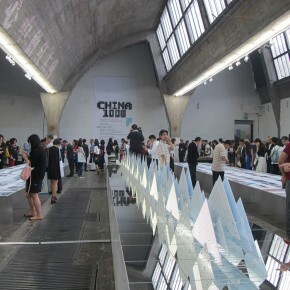 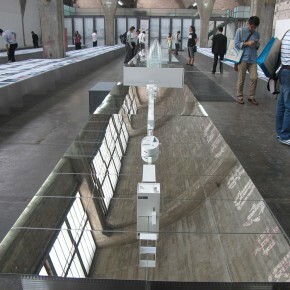 In addition, the exhibition stand is composed of three mirror-facing long booths, which is the axis of the show, where the LED installation “Rivers and Mountains” produces rhythmic fluctuations of the exhibition, the stretch of banding booth is in line with the exhibition concept, full of a strong aura, producing a shocking effect. 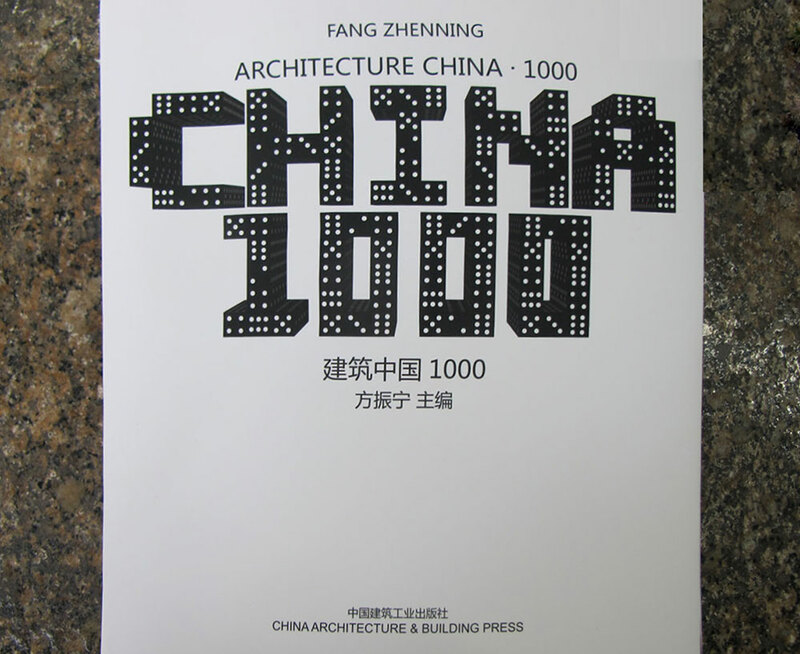 The curator Fang Zhenning hoped that in considering the evolution of Chinese architecture as a painting on a long scroll, it unfolds in date order, in the form of a chronicle, to present 1000 projects to the audience and readers. 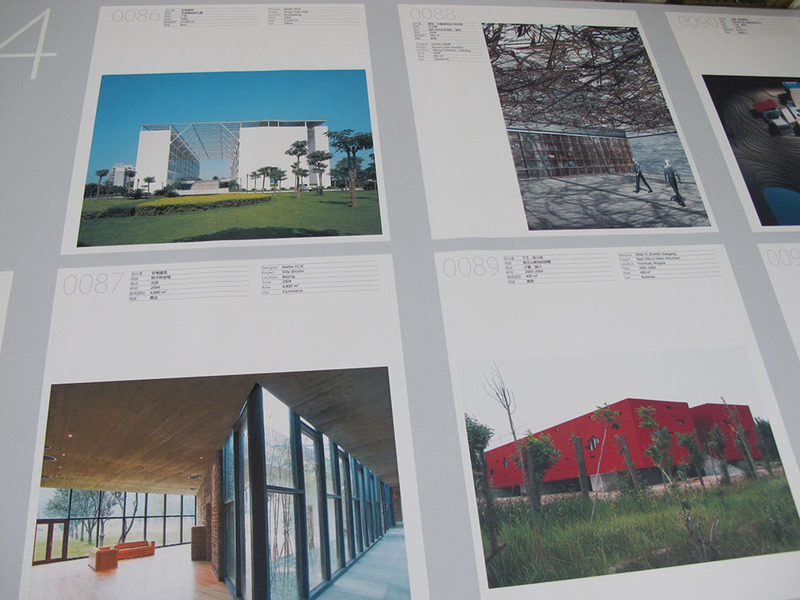 The project covers all the regions of China, the selected Chinese architects stride over 4 decades, and the works fully showcase the talent of contemporary architects. 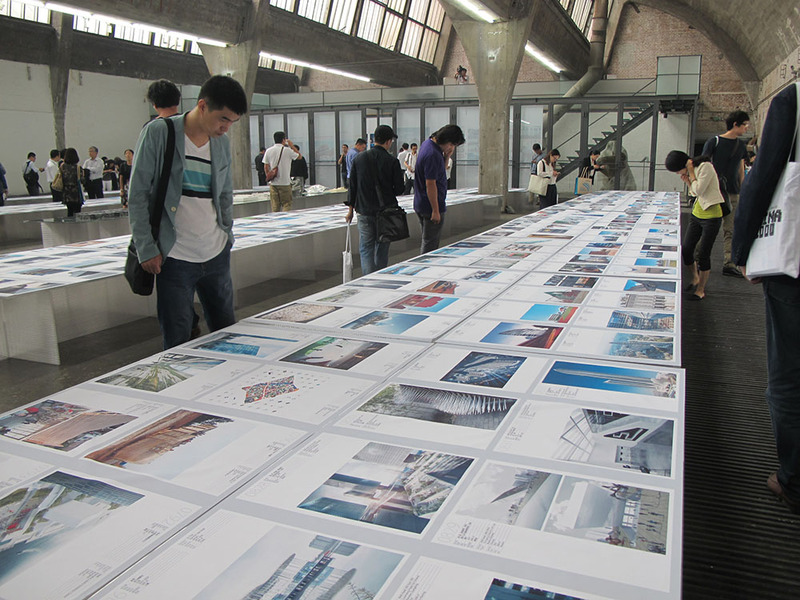 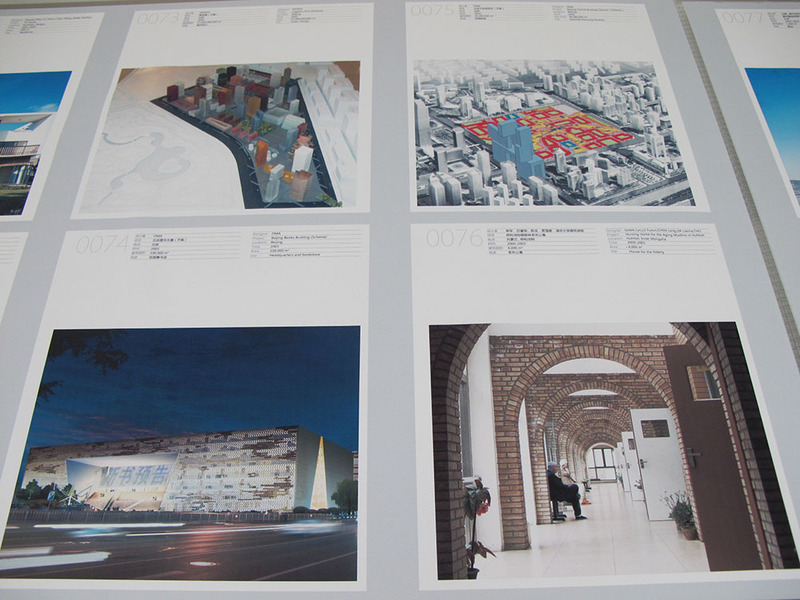 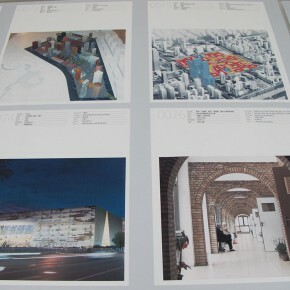 However, international architects were also involved in Chinese buildings, so the exhibition also records excellent projects by foreign architects in China. When China becomes the proving ground for worldwide architects, it also objectively becomes a community of contemporary architecture, so we can objectively see the brief history of Chinese architecture in the 21st Century. 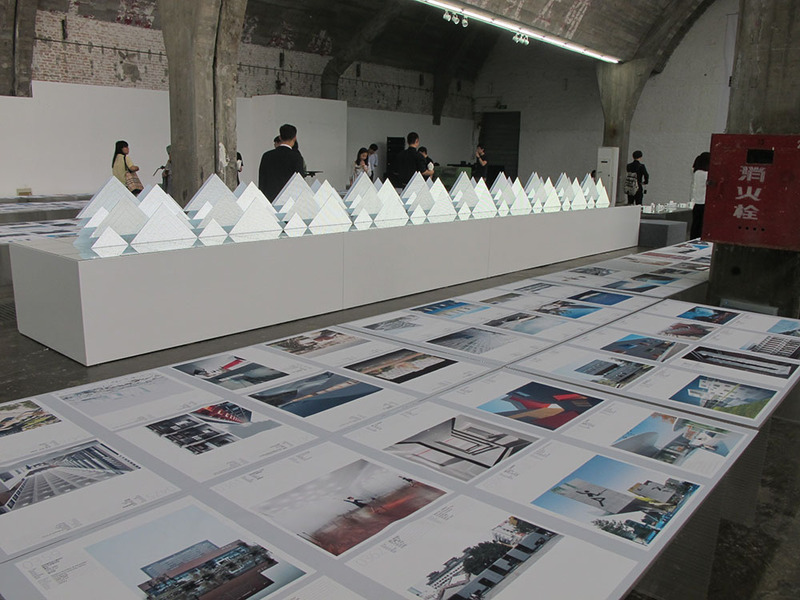 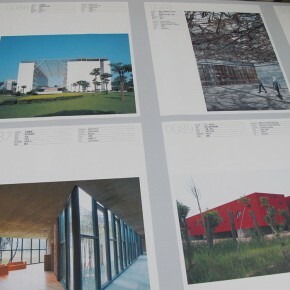 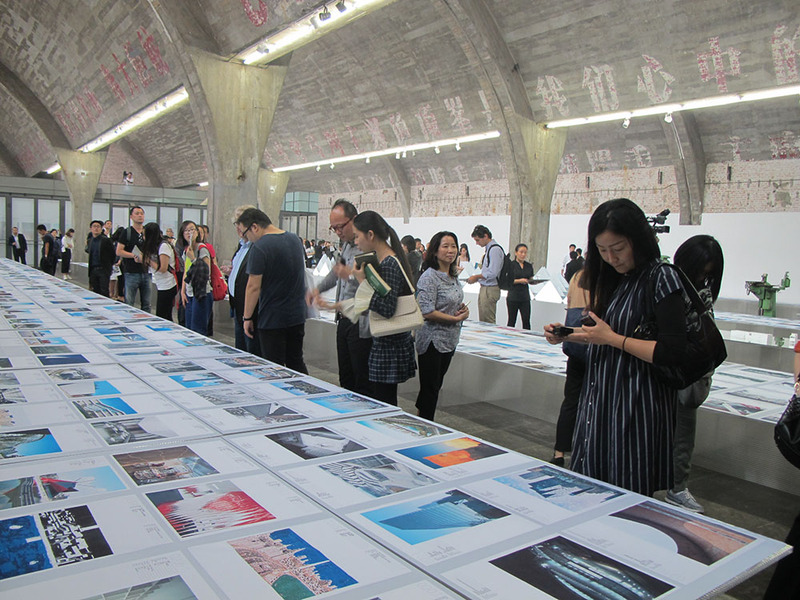 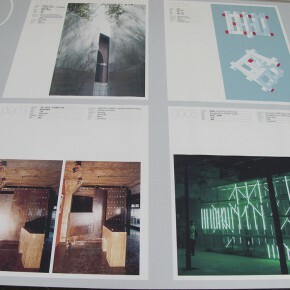 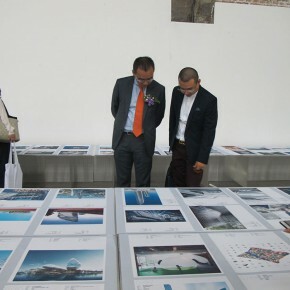 The exhibition synchronously showcases the art album that chronicles the collector’s edition “Architecture China•1000”, which was edited by Fang Zhenning. 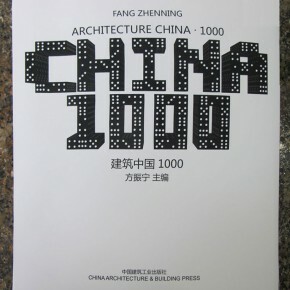 Neither a collection of architectural designs, nor the collection of famous architects and office buildings, it is a chronology of contemporary architecture containing 1000 projects, which were edited in the order of date, to be the best informative visual contemporary Chinese architectural historical collection and a complete collection of Chinese architecture in the 21st Century. 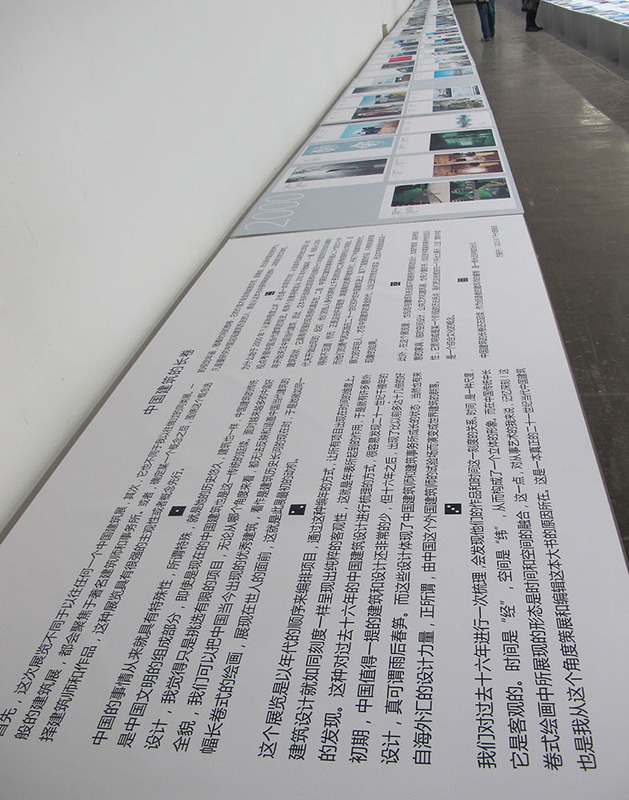 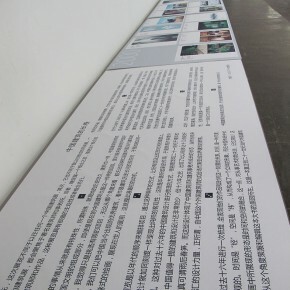 Text and photo by Ye Yuanfeng, translated by Chen Peihua and edited by Sue/CAFA ART INFO.